Any mom that has ever pumped breast milk understands that it’s not as simple as it may look from the outside. 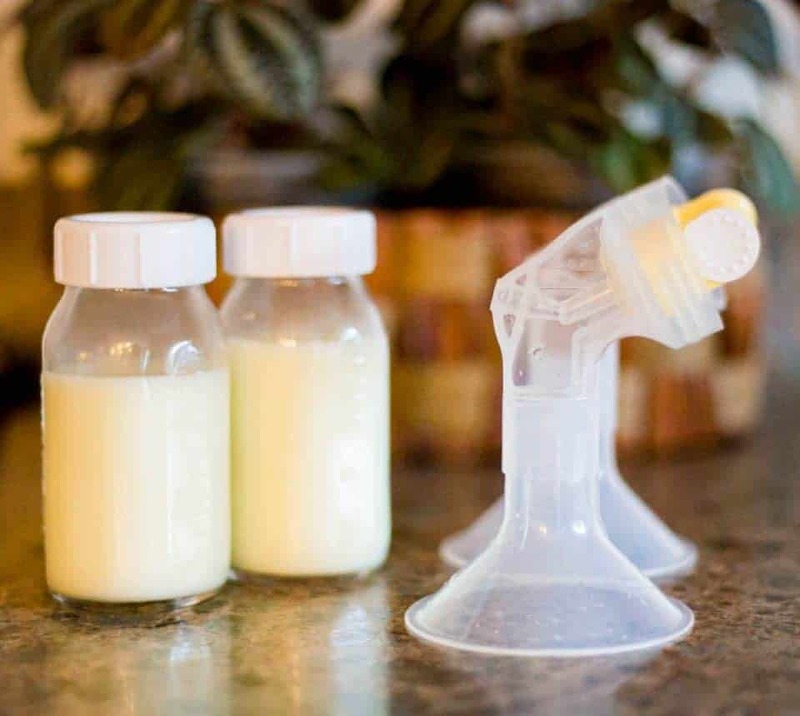 Whether you choose to exclusively pump, pump during the work day, or pump as needed to build up supply and create a freezer stash, pumping breast milk is a huge commitment. It’s not just all the parts and hooking up that makes pumping so tedious, how you clean your breast pump matters, too. 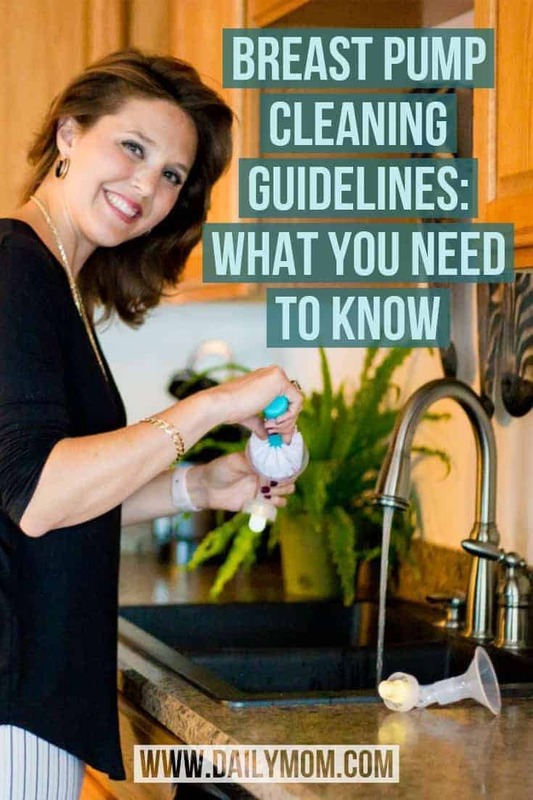 In 2017, the Centers for Disease Control and Prevention (CDC) released a 2-page document detailing very specific breast pump cleaning guidelines meant to prevent the contamination of breast pump parts and ultimately the expressed breast milk itself. 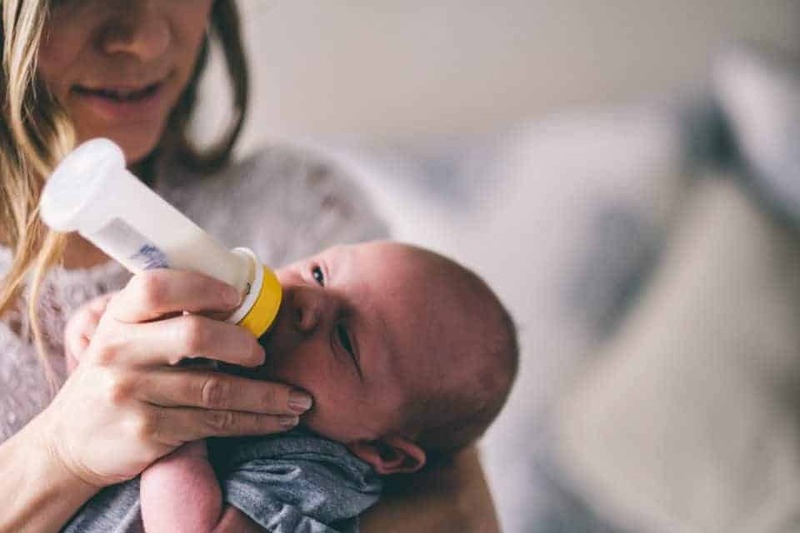 These breast pump cleaning guidelines were put into place following the tragic death of a 3 week old who contracted a rare but serious illness caused by Cronobacter, a bacteria that was found in the family’s sink. The child was born prematurely, which likely made her more vulnerable to infection. Even so, it is worth being familiar with recommended breast pump cleaning guidelines and taking precautions to prevent a similar situation from happening in the future. The mother was said to have soaked her breast pump parts in the sink for several hours before rinsing them, air-drying them, and storing them away. While it is likely that the mother thought she was doing right by soaking the parts, apparently that created an environment in which bacteria could grow. 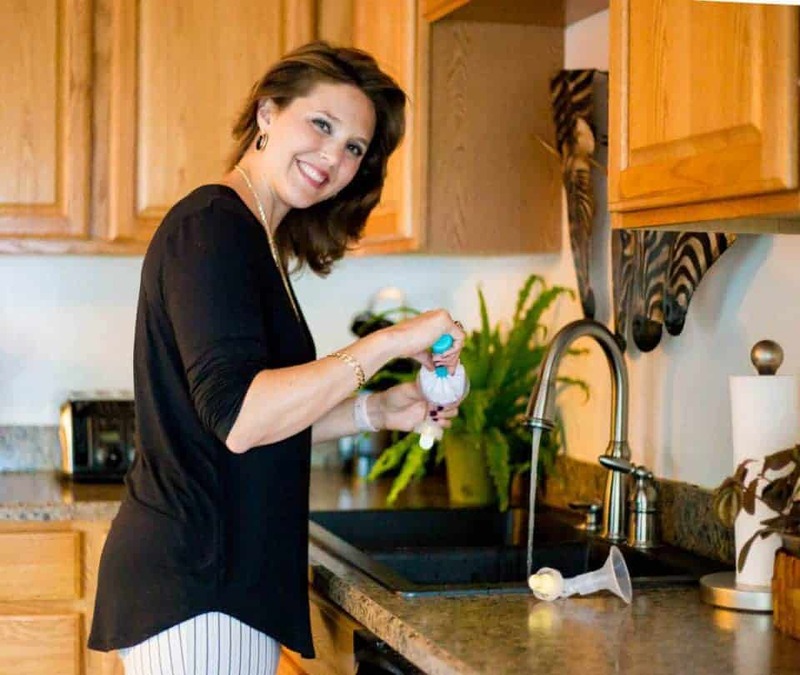 In response to their investigation, and a general lack of specific information on how to thoroughly clean breast pump parts, the CDC put forth a comprehensive list of breast pump cleaning guidelines that all pumping moms need to be aware of. Per the CDC, these are the most effective breast pump cleaning guidelines that you need to know. Wash your hands thoroughly before each use. If you are using a shared pump, be sure to clean the countertop and the outside of the pump with disinfectant wipes. Inspect all parts during assembly to look for signs of dirt or mold. Do not use parts that appear to be contaminated. Immediately cap off, label, and store breast milk safely. Take apart all parts of the breast pump for cleaning and immediately rinse them in hot water to remove any breast milk residue. If washing breast pump parts by hand, it is recommended to use a separate wash basin with a brush that is used exclusively for breast pump parts and infant feeding items. Breast pump parts should be washed in hot, soapy water. Clean breast pump parts should air dry on a clean paper towel or other unused dish towel. Do not pat dry. If washing in a dishwasher, breast pump parts should be disassembled and secured in a closed-top basket or a mesh laundry bag to keep them from falling into the dishwasher filter. If possible, breast pump parts should be washed with hot water as well as a heated dry cycle to kill any germs. Wash hands prior to retrieving breast pump parts from the dishwasher and allow any parts that are not thoroughly dry to air dry as indicated above. It is worth noting, that according to the CDC, breast pump tubing does not need to be cleaned routinely, provided it does not come into contact with expressed breast milk. It should however be checked routinely for damage. If the tubing appears to have expressed milk or mold inside of it, the CDC recommends discarding it immediately as it can be difficult to thoroughly clean. Breast pump parts should be stored in a clean, protected area only after they are thoroughly dry. A clean, unused sealed food storage bag will also do the trick. For many working moms, these breast pump cleaning guidelines might seem a bit strict and difficult to adhere to. Many offices have community kitchens, or perhaps no kitchen at all which makes cleaning pump parts hard enough – even without these guidelines. Of course, there are many “hacks” and shortcuts to keeping breast pump parts clean. Chances are, you’ve heard some of them before such as storing rinsed off breast pump parts in the fridge or using cleaning wipes after use. However, washing all pump parts thoroughly and properly after each use is the best way to be safe. For working moms that might not have access to separate cleaning stations, or the time to thoroughly clean pump parts during the day, the safest alternative would be a spare set of parts in your office. For those mothers who are pumping at work, check out Breastfeeding Basics for the Back to Work Mom.